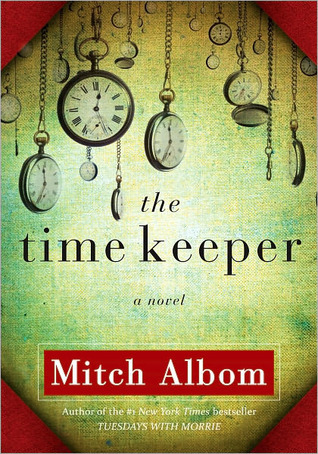 This week I am sharing a book that I received for review and a few that I bought. If you want to learn more about these books, click the title and it will take you to the Goodreads page. Thanks to Ginger's review, she peaked my interest in this series. Plus, the e-book is only 99 cents! I love Trigiani and this one sounds promising! I can't wait to continue this series. I really enjoyed Firelight. It was free on the Nook! 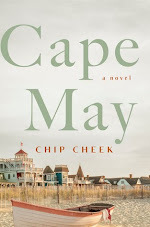 This one was only $2.99 for the Nook and I was sold after reading Leanna's review. Thank you to Sparkloft Media and Hyperion! I sooo love the cover of Vanish and Sweet Venom though I hadn't read both. Taking Chances looks cute as well. Hope you enjoy reading your books, Christina. Happy reading! 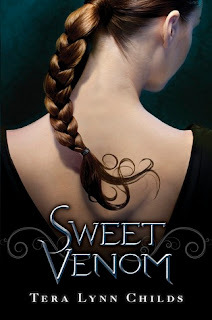 I was surprised to see that Sweet Venom is free and I downloaded it for my Kindle too. I really liked Oh.My.Gods. and thought Forgive My Fins was cute. 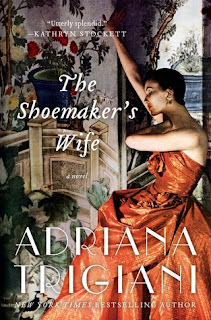 I loved The Shoemaker's Wife and I'm sure you'll enjoy it! I also liked Vanish. I just got the final book, Hidden, from the library. Oooooooo Shoemaker's Wife. Fun fun! I love Mitch Albom and I can't wait to read his new book! I hope you enjoy it =) Happy reading! I got Venom too! Lol, I bet a lot of people did! Great Kindle deal! 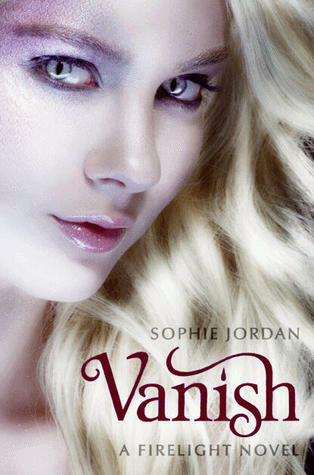 Gah, I need to read Vanish ASAP! Great haul and enjoy your books! 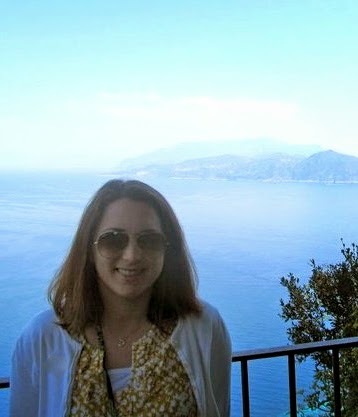 I love the Lucky Harbor series Christina! They're really cute romances, and I need those as a break in between some of the darker, more angsty YA books sometimes:) Can't wait to see what you think of Vanish too, Cassian completely one me over in that one and I can't wait to get to Hidden! That's exactly what I was thinking when I bought the first book in the Lucky Harbor series. Thanks for stopping by! I need to finish the Firelight series, too! I loved the first book! So awesome that Sweet Venom was free, right? Thanks for dropping by, everyone! I appreciate the comments. I'm also looking forward to Simply Irresistible based on Ginger's review! Enjoy your books :). I got Sweet Venom this week too I can't wait to read it! I hope you enjoy everything you got this week!